Don't judge a book by its cover! Inside is actually quite nice. Friendly, Cheap beer, Juke box, Free Wifi. Good for students and quiet for a drink or two. 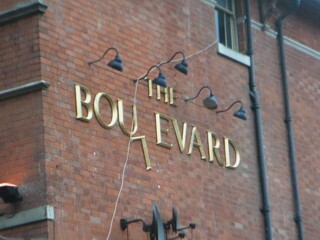 The pub is currently under refurbishment and is incorporating a hotel and restaurant. Should be good when it's finished.